While New England was being buried by Nor’easter Nemo, some of us were in L.A. enjoying our annual visit to the West Coast office. Those left behind to mind thingsshovel out in Boston were understandably none too pleased with the situation, but someone had to watch the interns. Anyway, in L.A. we ate at several wonderful restaurants, visited some new sites, and had ourselves yet another awesome visit. One of the notable sites on this trip was to The Huntington Library. Founded in 1919 by businessman Henry Huntington (railroad companies, utilities, and real estate holdings, etc), the private, non-profit institution is one of the world’s great cultural, research, and educational centers. During his lifetime, Huntington amassed the core of one of the finest research libraries in the world, established a splendid art collection, and created an array of botanical gardens with plants from a geographic range spanning the globe. The Main Exhibition Hall is currently under renovation and will be closed until the Fall of 2013. However, there were still plenty of other things to see. One such exhibit was the “Beautiful Science: Ideas that Changed the World” currently on display at Dibner Hall. Using books from the Library’s collection, the exhibit highlights four areas for visitors to explore: astronomy, natural history, medicine, and light. A gallery on each focuses on the changing role of science over the centuries, particularly on the significant contributions by scientists and the importance of written works in communicating those ideas. The Huntington Art Collections reside in two buildings on the Huntington estate: The Huntington Art Gallery, and the Virginia Steele Scott Galleries of American Art. We only had time to visit the first gallery. Once the house of Henry E. Huntington (1850–1927) and his second wife, Arabella (1850–1924), the Huntington Art Gallery opened in 1928 displaying one of the greatest collections of 18th-century British art in the US. Currently on view are approximately 1,200 objects of European art from the 15th to the early 20th centuries. Located on the first floor are small and large drawing rooms furnished with 18th-century French decorative art objects and British portraits. There was a richly decorated library where Huntington spent many hours reading. It was also where Mr Huntington could meet with visitors without bringing them into the private rooms. 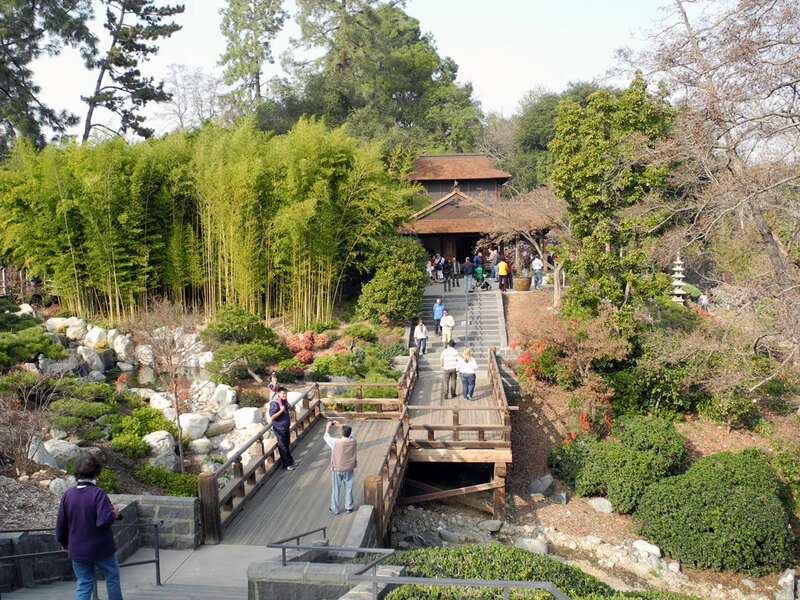 The Huntington Botanical Gardens span over 207 acres, of which approximately 120 are landscaped and open to visitors. The Gardens contain over 14,000 distinct varieties of plants in more than a dozen different areas. Forty gardeners, a curatorial staff of seven, and more than 100 volunteers help maintain the collections. We did not have time to stroll around the entire 120-acre complex, but did manage to cover the Japanese Garden and most of the Desert Garden. The place must be phenomenal at spring time. After a year-long closure and a $6.8 million renovation, the historic Japanese Gardenreopened in April, marking its centennial as one of the iconic landscapes at The Huntington. Completed in 1912, the nine-acre site, with its picture-postcard views of koi-filled ponds, distinctive moon bridge, and historic Japanese House, has attracted more than 20 million visitors since the institution opened to the public in 1928. 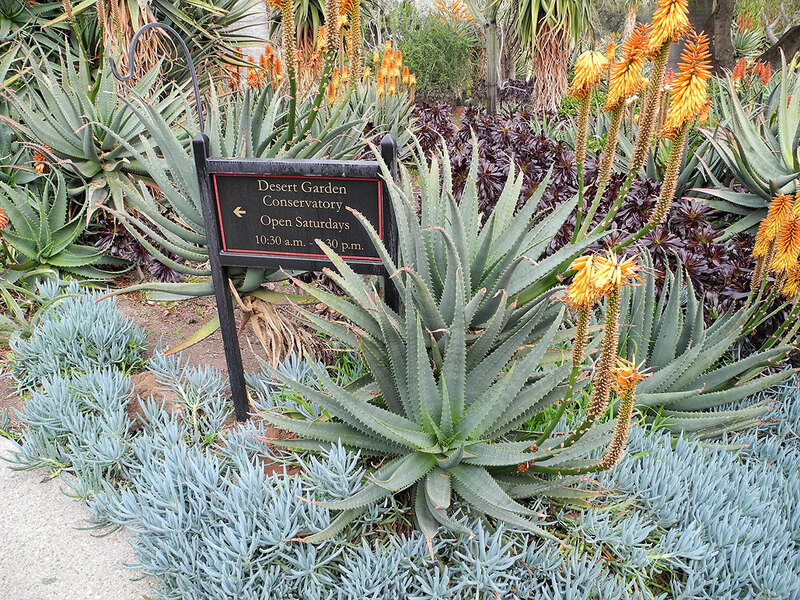 The Desert Garden features more than 5,000 species of succulents and desert plants in sixty landscaped beds. The ribs of the golden barrel cactus resemble an accordion, expanding and contracting as the plant stores and uses water. Some of the golden barrels were planted from seed before 1915 and now weigh several hundred pounds. 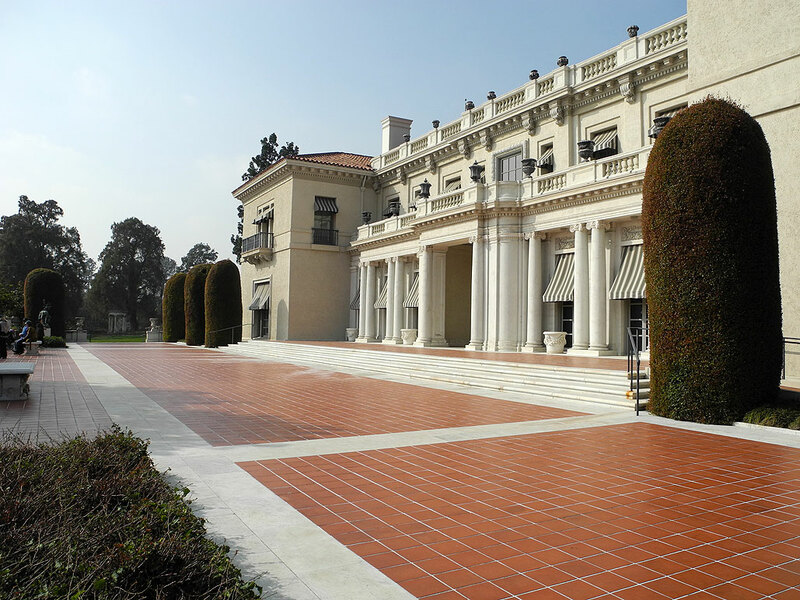 Reservations are not necessary to visit The Huntington and tickets may be purchased at the time of the visit. 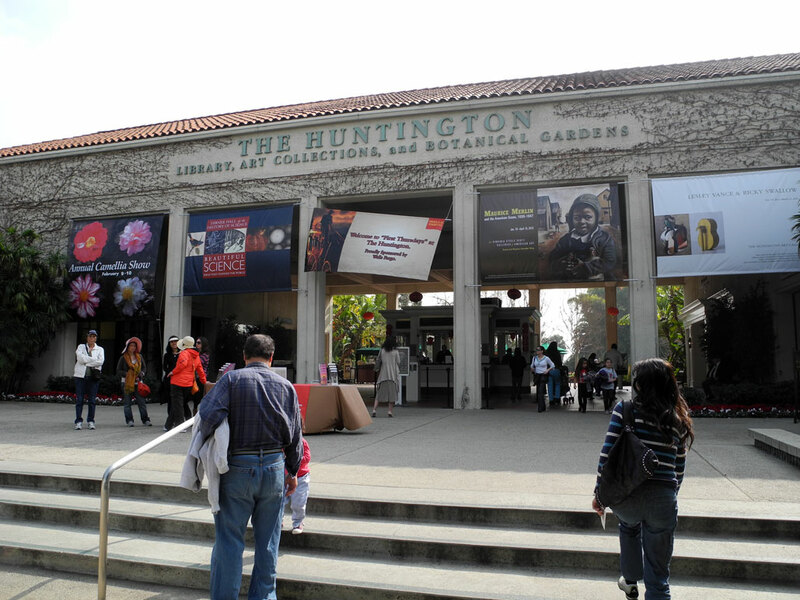 Admission to The Huntington is free to all visitors on the first Thursday of every month, but advance tickets are required, because The Huntington can only accommodate a certain number of people at a time. Free or not, The Huntington is definitely worth a visit! We will definitely be back for another visit the next time we are in L.A.